What seems to, usually, most of the time, 60% of the time every time, be our most fun show to record is the yearly ad recap from the big game. 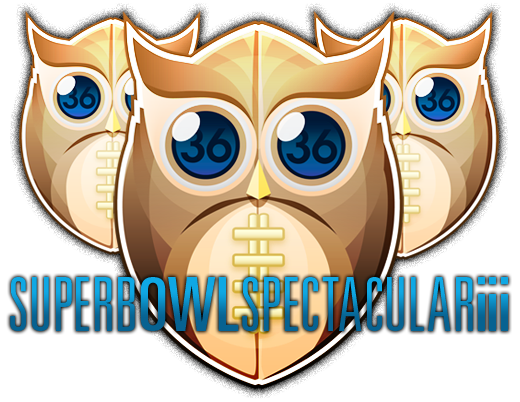 Hey, we record it the night after the game, and launch it the day after that, so we may be two days behind some, but that’s how we do this every year, so without delay, or much more of one anyway, we bring you the Superb Owl Spectacular iv! Joined by Steve Gordon, Ashley McFeeley, and this episode’s guest host Tom Nemitz, we bring a fun show this time, enjoy. 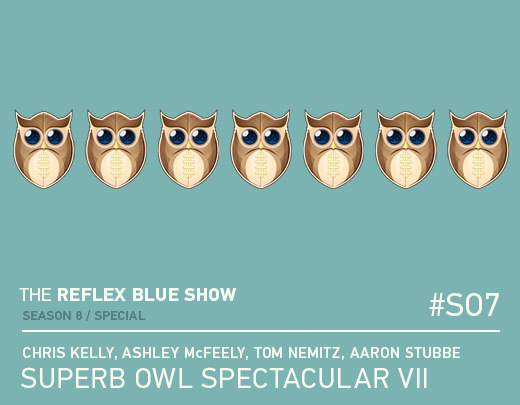 Download The Reflex Blue Show, The Superb Owl Spectacular iv or, click here to subscribe to The Reflex Blue Show from the iTunes Music Store.